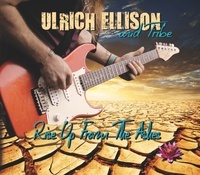 “Wallflower” is the first single by Ulrich Ellison and Tribe off their new album “Son of a Tribe,” scheduled for a March 11, 2016 release. 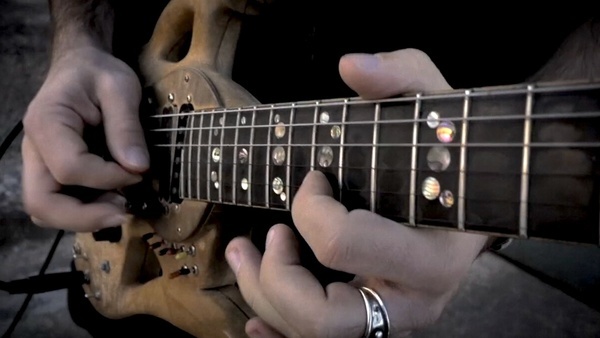 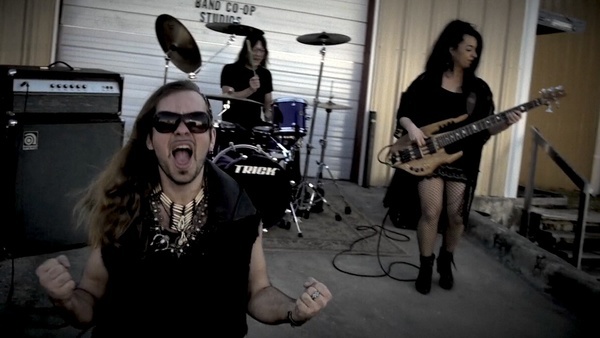 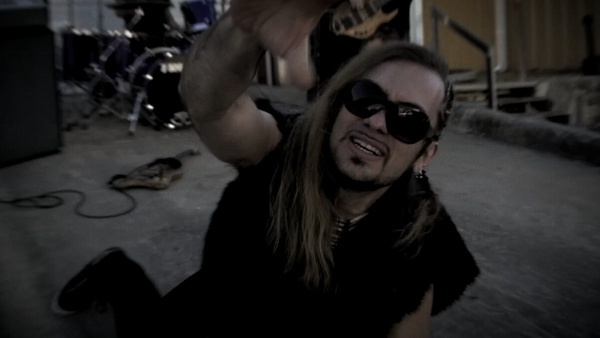 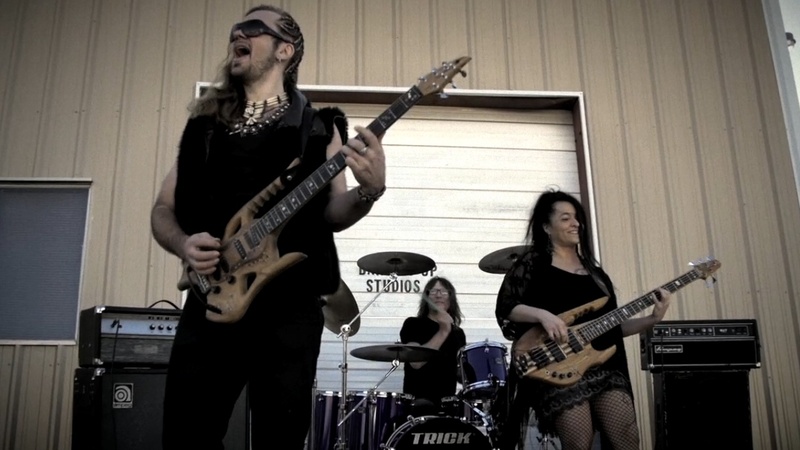 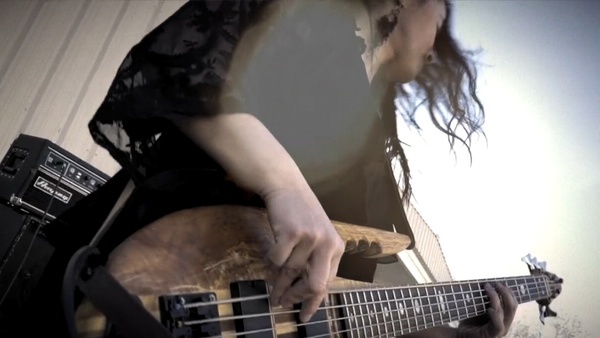 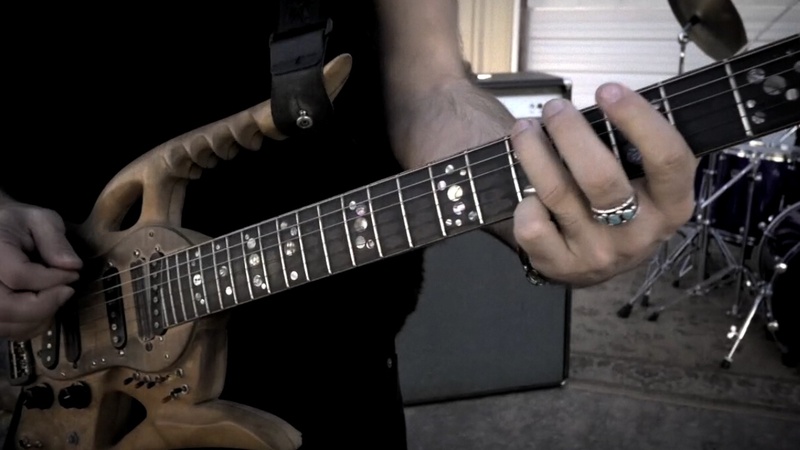 The video is shot outside the Band Co-op Studios in North Austin and features Ulrich on guitar, Sabine Ellison on bass, and drummer Joel Duhon (keyboardist/accordionist Jan Flemming does not appear in the video). Also starring in the video are Ulrich’s guitar and Sabine’s bass, two beautiful custom guitars built in Austria by Professor Roland Hauke. 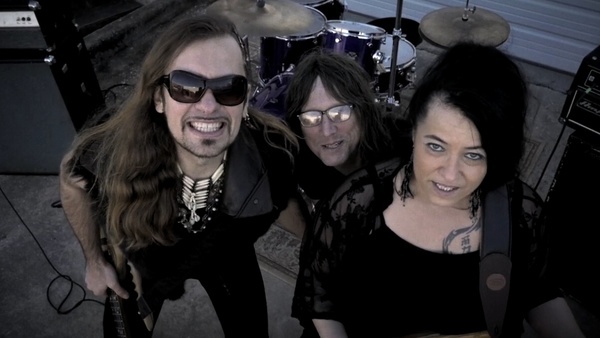 A European Tour will follow the album’s Spring release. 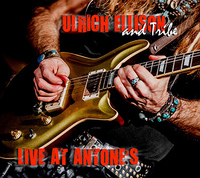 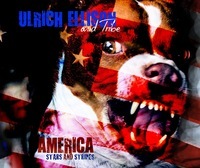 Visit ulrichellison.com for up-to-date information about Ulrich, the band, album, and tour dates!